Last week I shared the Top Five Healthy Benefits of Garlic. This week I thought you might enjoy some recipes my blogger friends and I have put together. All the recipes feature garlic as a significant (or main) ingredient. That should scare the vampires away!! 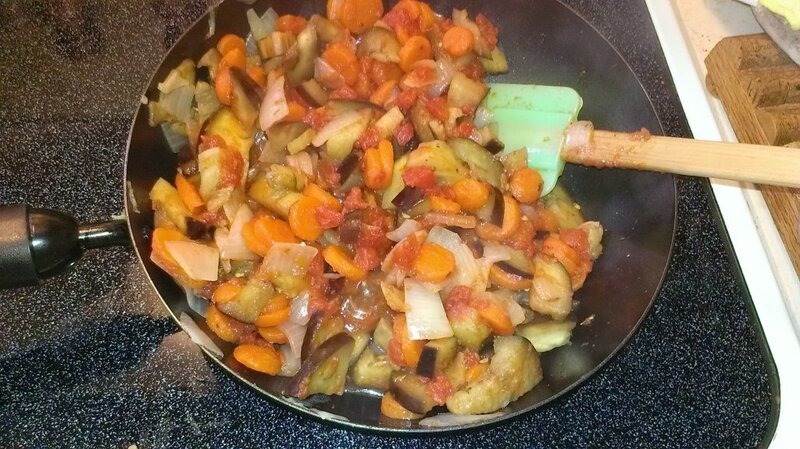 First up is my recipe for Easy Sauteed Ratatouille. You can substitute or add your favorite vegetables, but don’t forget the garlic!! 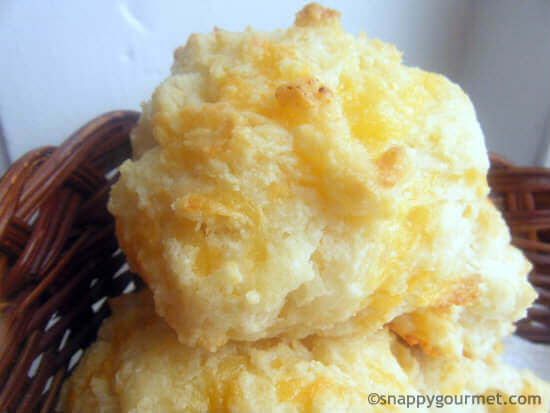 Lisa over at the Snappy Gourmet has a yummy recipe for Garlic-Cheddar Drop Biscuits. This recipe is similar to your favorite biscuits from Red Lobster. 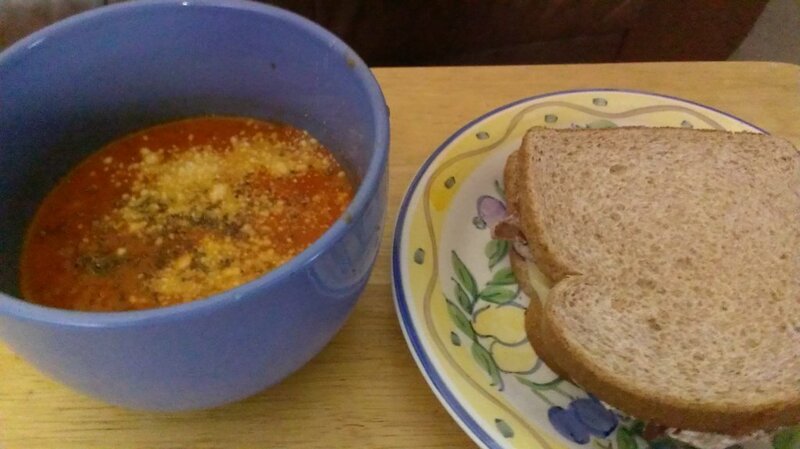 Here’s one of my favorite recipes for Roasted Tomato Herb Soup. The garlic helps bring out that roasted flavor. Nate over at Wanna Bite has a twist on the traditional Aglio Et Olio (Spaghetti w/Garlic and Oil). 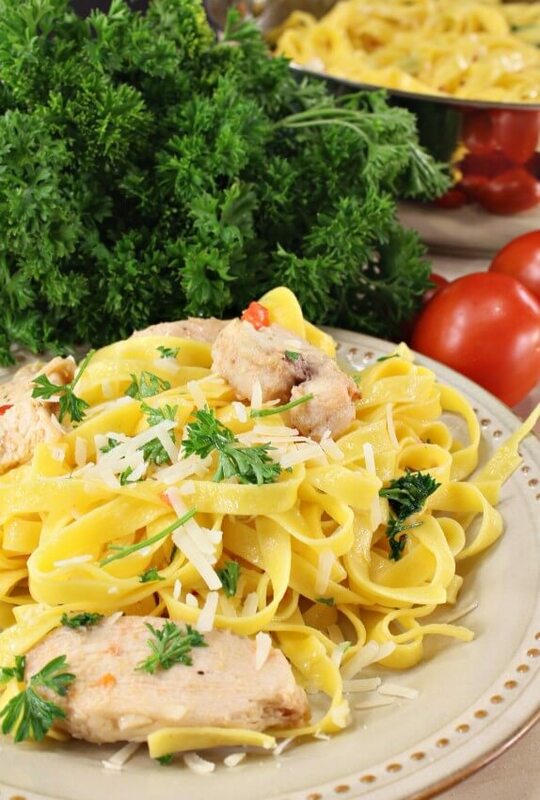 Nate’s additions to this recipe from Southern Italy are chicken and cheese. 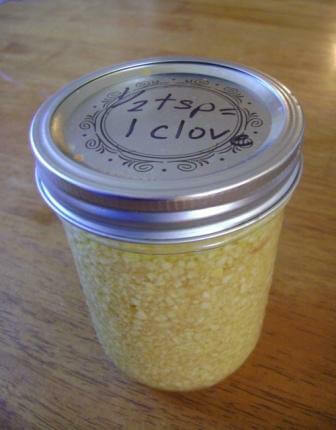 Have you always wanted to make your own Jarred Minced Garlic? 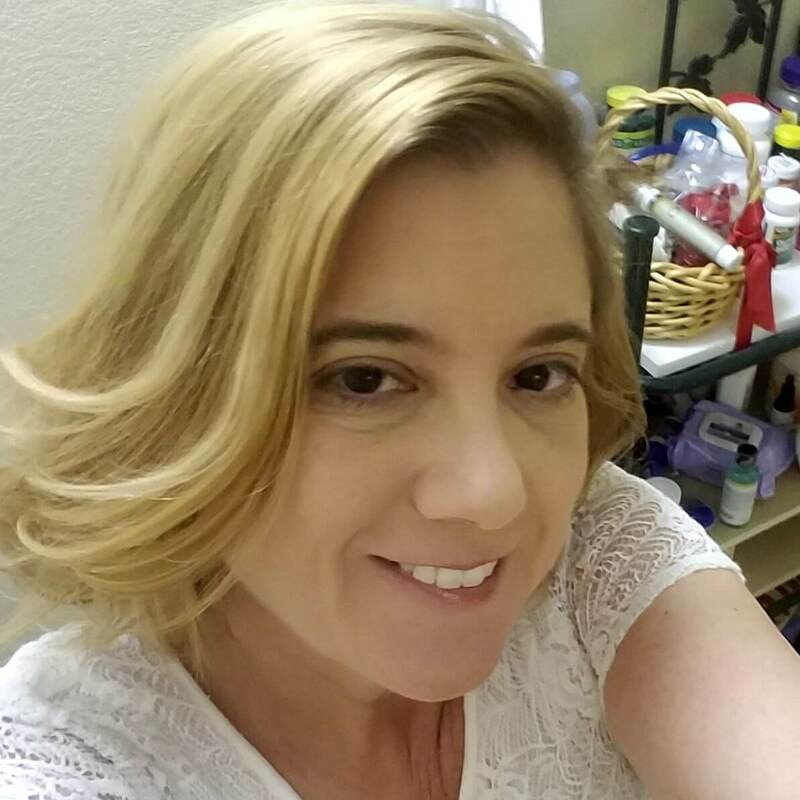 Tonia at The Sunny Patch shows you how. Dehydrated garlic is they key. 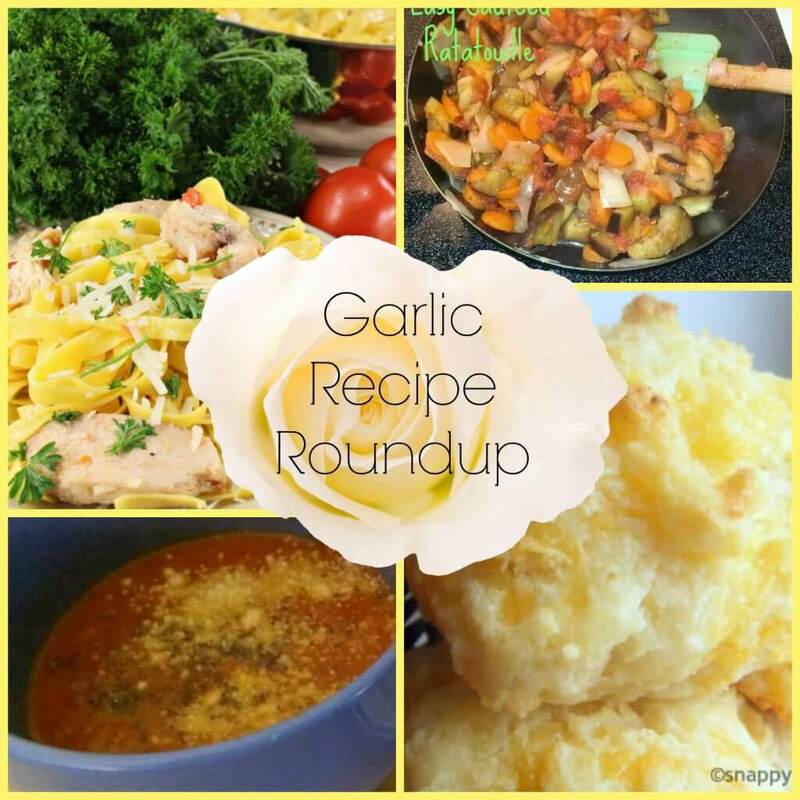 What’s your favorite garlic recipe? 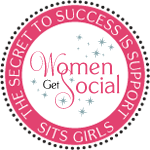 Please share a link or email me if you would like to share your favorite recipe on the blog.